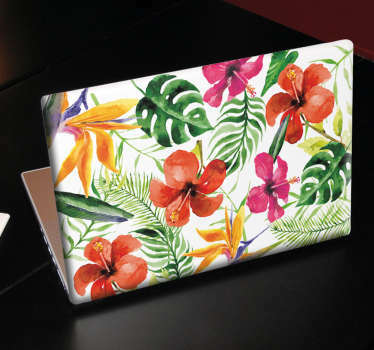 Collection of beautiful floral stickers. 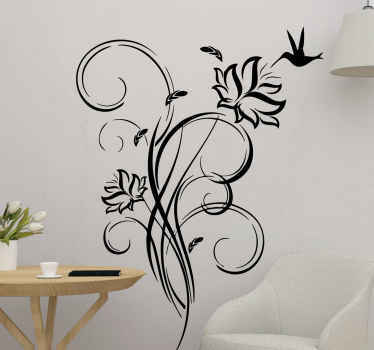 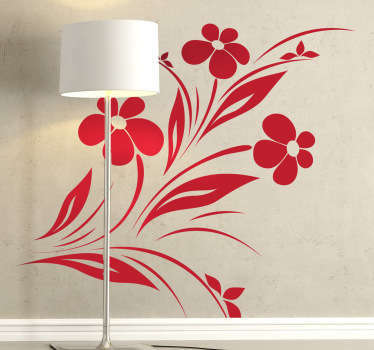 Ornamental floral decals to decorate your home. 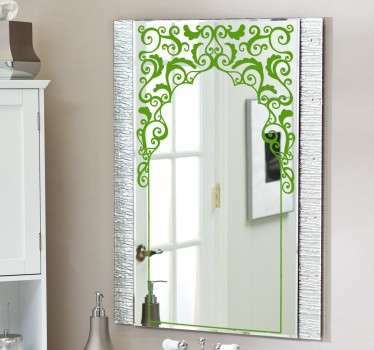 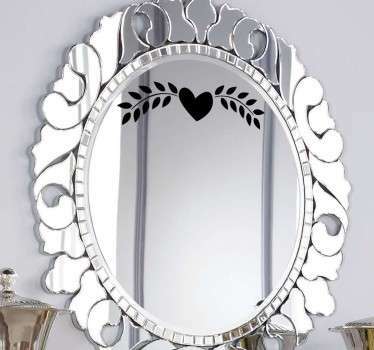 Give your rooms a unique and special touch instantly. 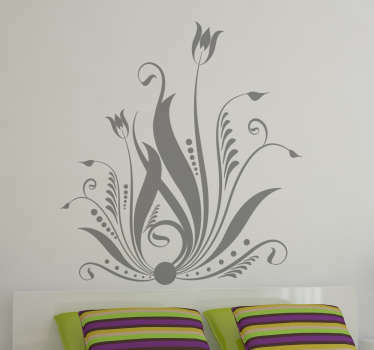 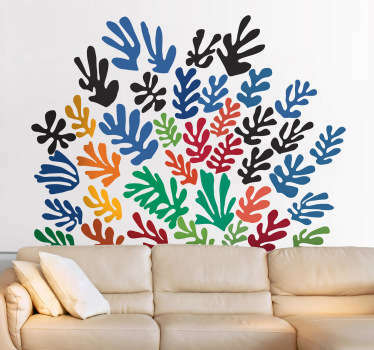 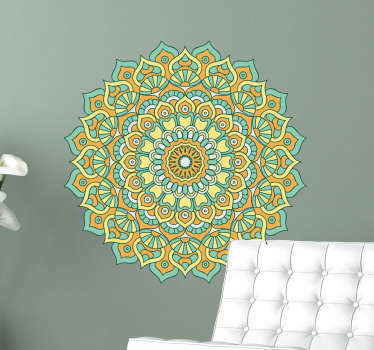 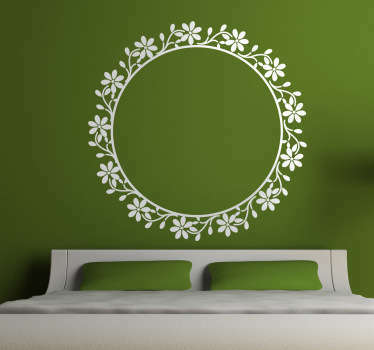 Are you looking for decorative floral designs to place on the walls of your home? 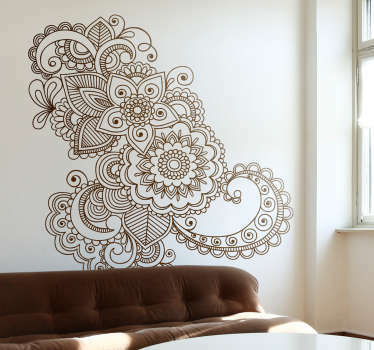 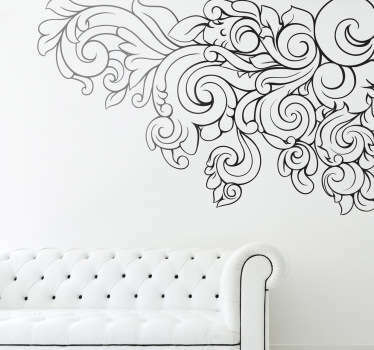 Here you have a wide range of illustrations that are great for filling empty spaces in an elegant and artistic way. 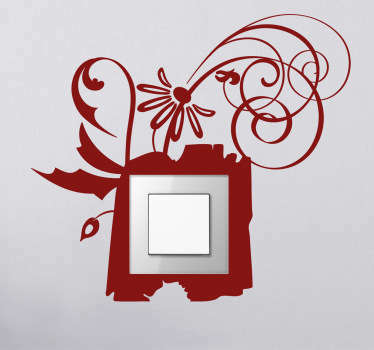 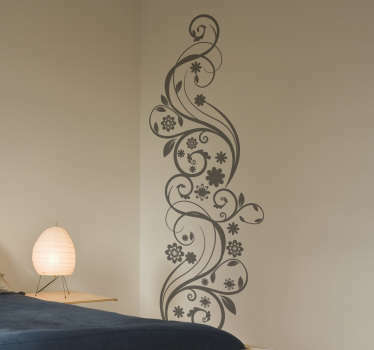 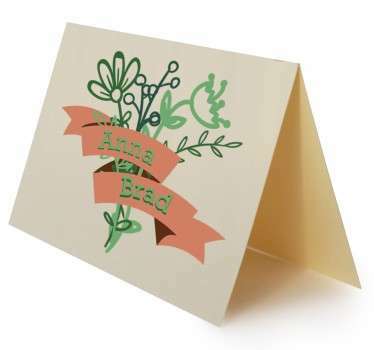 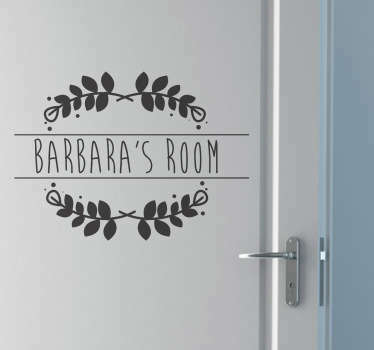 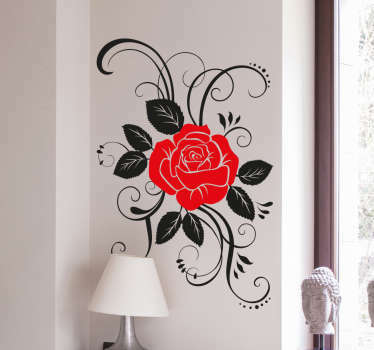 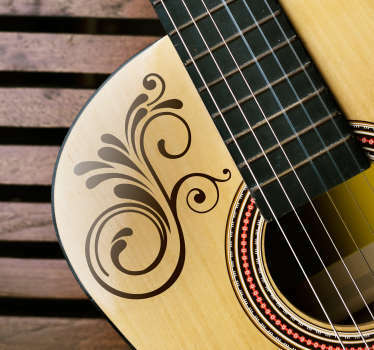 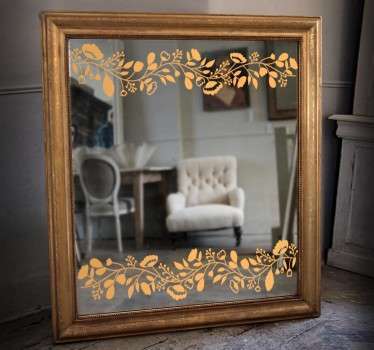 These floral stickers can be placed anywhere you like to create the atmosphere you want. 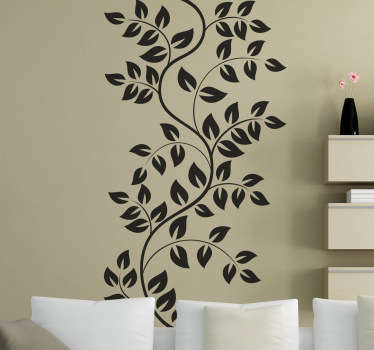 Liven up your décor whilst bringing an element of nature to your rooms. 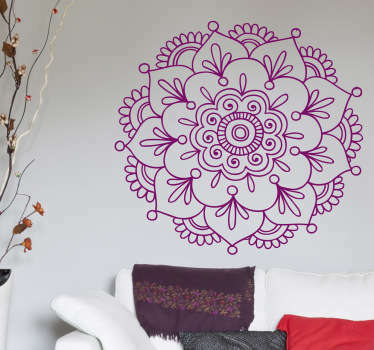 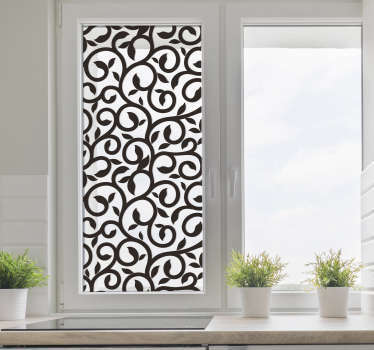 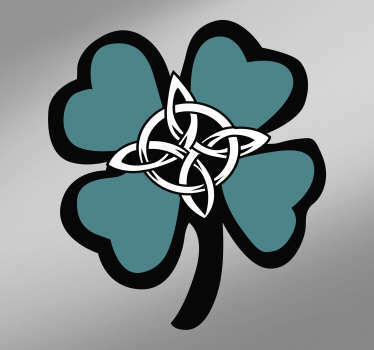 Available in many colours and sizes so you can adapt it easily to your home.